Here is some stuff that can still be found on the web.. Unfortunately the links to his NTL page are now defunct.. His book is no longer there..
PS This was supposed to be the cover for the internet version. 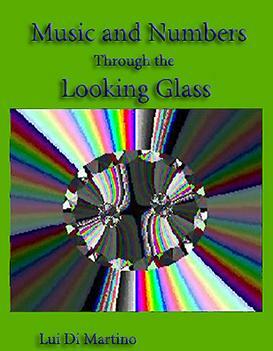 It shows the way photons move (through the portal)..
Music and Numbers through the Looking Glass presents new insights into well known formulas. Dealing with the cyclic nature of reality, as expressed within the harmonics of sound, musical scales, number cycles, the nature of spin, Golden ratio, Fibonacci numbers and various other phenomena.